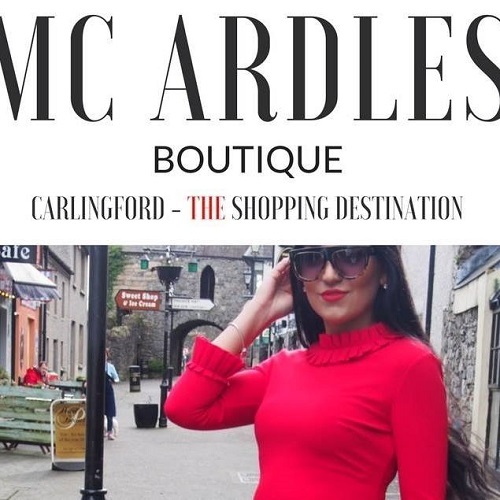 A women’s clothing store in Carlingford supplying ladies clothing &accessories. Our prices are reasonable and our clothes are on trend. There is always a relaxed feel the shopping with us as our staff are friendly and helpful. We do lots of social media work – so look us up on Facebook/Instagram for more info.